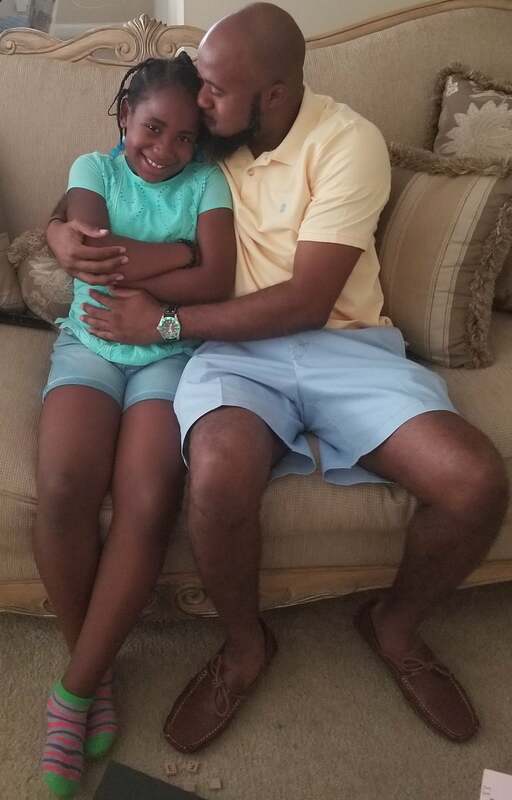 Devin Coleman is a proud single father of his daughter Ariyuna who is 9 years old. At first, his daughter lived with her mom and Devin got to see her on some weekends. When he received full custody of his daughter when she was five, he admits he didn’t know how to raise a kid. 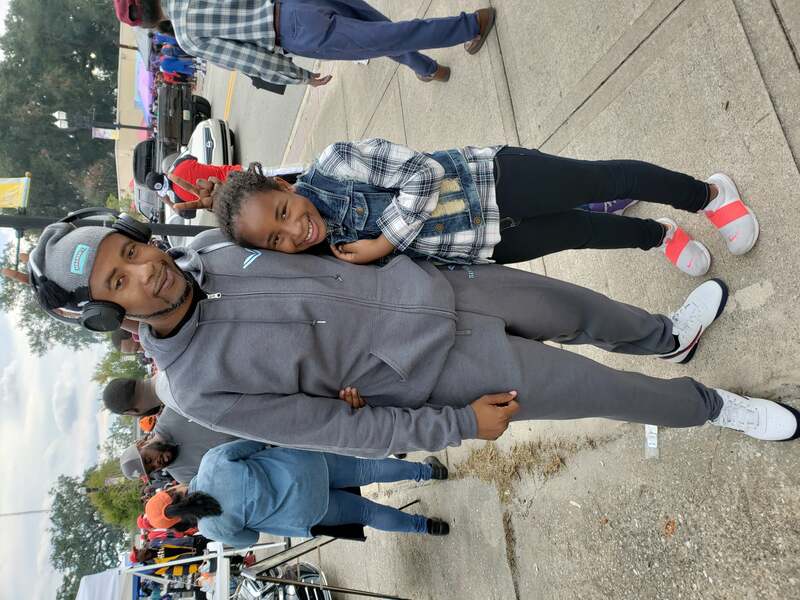 At Fatherhood PRIDE, Devin is helping dads, like himself, learn the ropes of fatherhood. He has served as vice chairman and chairman of the Coalition’s Fatherhood Task Force and on the quality control team. 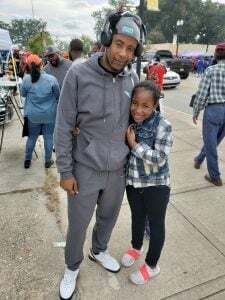 He utilized his time with the program being trained and certified on the Shaken Baby Syndrome Curriculum, Understanding Dad and other classes to teach fellow dads and his community. Devin was also the fatherhood consultant for the Coalition’s NEFL Nurse-Family Partnership program. Q: What has been your proudest moment as a father? A: The proudest moment for me was when my daughter said, “I’m a Coleman.” She didn’t always have my last name. In the beginning she was resistant to the change. Q: What has been the most challenging part of fatherhood? How have you faced those challenges? A: The challenges of fatherhood hit me from different levels. When my daughter came to live with me full time, my eyes were opened overnight to the level of responsibility and commitment it takes to be an effective parent. I didn’t have systematic guidance as to where to look for support, education or access to resources. I had to admit that it was okay that I didn’t know it all, which freed me up to create the village needed in order to help me raise my child in today’s ever changing environment. Q: What advice would you give dads like yourself? A: My daughter taught me that presence was more important than presents. We must provide for our children with a listening ear, wise counsel and a solid example of what love and healthy relationships look like – not just material items. Dads need to continually do self-assessments and look for room to improve. Carve out quality time with your child as well as quiet time for yourself to self-assess and decompress. Q: What’s your favorite activity to do with your daughter? A: It’s a three-way tie between the park, the bookstore and eating one meal together at the dinner table.